Stephanie O'dea has a blog & two books, all gluten free! Awhile ago I came across a wonderful writer who chose to cook for one full year, entirely using her slow cooker. To me this was completely fascinating and I dealved right in and learned more about Stephanie O'dea, the author of not the blog titled "A Year of Slow Cooking" and two super easy to follow cook books titled "Make It Fast, Cook It Slow: The Big Book of Everyday Slow Cooking and More Make It Fast, Cook It Slow: 200 Brand New Recipes for Slow Cooker Meals on a Budget. To me the most important factors featured in both of these books are that all of Stephanie's recipes are written for gluten free friendly meals (great selling feature for people with Celiac Disease), but also that all of the ingredients listed are easily found in any grocery store here in Edmonton. Stephanie includes in parentheses, explanations of particular brands she used as well as other helpful hints and notes about her findings when creating these recipes. I recently tried a recipe called Baked Potato Soup from Stephanie's second book "Make It Fast, Cook It Slow: 200 Brand New recipes for Slow Cooker Meals on a Budget". I admit I tweaked the recipe ever so slightly (see * for details), but overall I kept it pretty close to the recipe noted in this book. Use a 6 quart slow cooker. Put the potatoes into your stoneware, and add the onion and garlic. Sprinkle in the seasonings and pour in the chicken broth. Cover and cook on low for 8 hours, or on high for 4 hours. The potatoes should be fork tender. You can use a potato masher or a handheld stick blender to mash the potatoes into the soup. You want to get rid of all large chunks of potato to make a smooth soup. After smashing the potatoes, squeeze in both packages of cream cheese and replace the lid of your cooker. Cook on high for about 30 minutes, or until the cream cheese is completely dissolved. Stir a few times during this 30 minutes. Garnish with crumbled bacon, green onions or chives. *A few changes that I made when following this recipe. Since there are only 2 of us eating dinner I figured making 10 servings was just way too much. Instead I simply used 4 baking potatoes and then all the same quantities & ingredients. However instead of using cream cheese I opted to use 8 ounces of herbed goat cheese. This was only one of my favorite recipes found in this cook book and I am sure you'll enjoy many of Stephanie O'dea's recipes for yourself. Snikiddy Baked Fries classic ketchup flavor. These crunchy baked fries are just as their name suggests; they look like fries and taste like fries with ketchup. I must admit that in my pre-gluten free days when I worked downtown I would love to go to Sunterra Market Commerce Place location (2nd floor, 10150 Jasper Avenue Edmonton) for lunch and of course end my yummy gluten filled tuna sandwich on dark rye bread (ahhh reminiscing is dangerous for me) with a sample of their broken cookie pieces. Obviously since this gluten filled meal is no longer an option for me and I don't even work downtown anymore, I tend to stear clear of the bakery section and I even avoid the refrigerated section where they keep those yummy sandwiches. However, when perusing the aisles at the Lendrum Shopping Center Sunterra Market location I always find different and exciting snack & meal ideas and these are Snikiddy Baked Fries are just one example. Chapman's does have a line of completely gluten free ice creams. We notice their ice cream more out East in Ontario where their factory is, but I guess through demand we are seeing more and more of their gluten free line out here in Edmonton, Alberta. I bet you never thought you would have gluten free Cookies'n'Cream ice cream did you? Believe it or not, we purchased some Cookies'n'Cream ice cream by Chapmans at the Wild Earth Store behind the Wild Earth Bakery on 99st. The gluten free Cookies & Cream flavour uses rice flour instead of wheat flour. 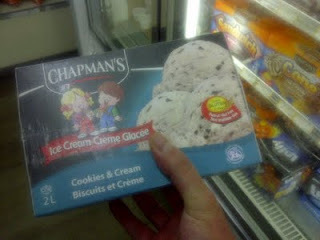 Visit www.chapmans.ca for a full list of gluten free flavours. Lets just get straight to the point here, we all already love the fact that we have the Kinnikinnick Store here in Edmonton! Right now, no one else but Edmonton has that luxury of having fresh gluten free cookies, gluten free cakes, gluten free cupcakes, gluten free breads being sold by one of the best manufacturers in North America. 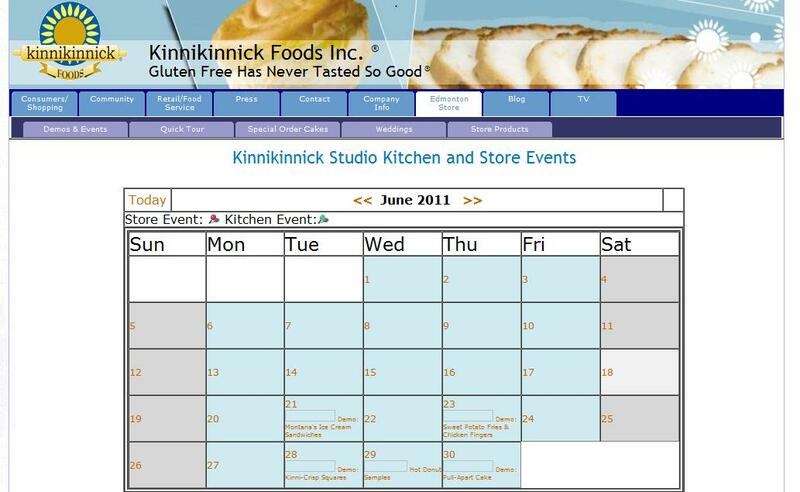 Well, Kinnikinnick just took their store to the next level by introducing a gluten free event calendar for in store events. Check it out for the latest scheduled gluten free cooking demos and sampling at their down town Edmonton location. 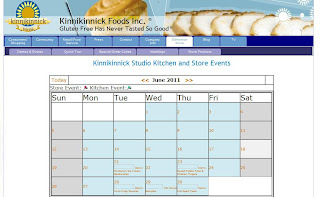 They introduced the calendar at the beginning of June 2011, and will continue to post more demos and sampling on the calendar throughout the year. Be sure to check back often. Click here for more information on Sushi Wasabi. My Auntie Rolly and Cousin Sasha in Spain (Me in the middle). Growing up my dad didn't cook all that much. But when he did, it was typically greasy foods. 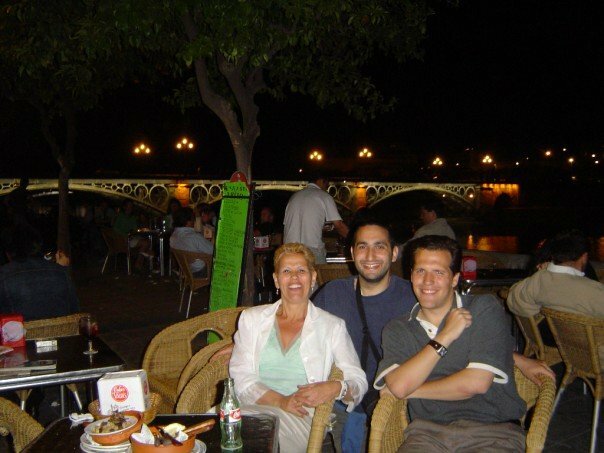 My dad was born in Tangier, Morocco, and he, just like my grandmother loved cooking with oil. I think it was a cultural think influenced by their Spanish heritage. My favourite dish that my dad made for me was his Moroccan Tortilla. I always thought that he just made it up, but when I was in Spain many years ago, I ordered a Spanish Tortilla at a cafe. When the server placed it on the table, I was shocked to see that it was exactly what my dad would make for me! I made my first attempt at the Moroccan Tortilla and it turned it out great. It is naturally gluten free, with little ingredients and pretty easy to make. Transfer to a fry pan where the potato and meat cover the entire surface of the pan and even creates a second layer. Evenly pour egg over all of the potato and meat. Let stand fry on low for 5 minutes until bottom is nicely cooked. Flip and repeat. Note, when I flipped it, I flipped it back into the bigger pan because by that point everything is being held together by the egg. This serves two, so you can adjust the recipe bigger or smaller all you want. I hope you enjoy. 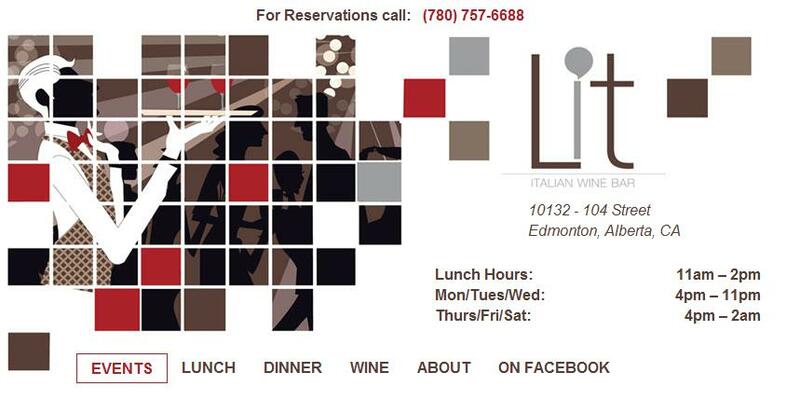 2011 Taste of Edmonton's Celiac Friendly Menu is Available! These guys are awesome! 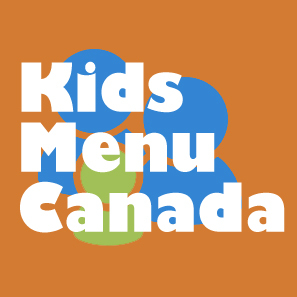 For the second year in a row Taste of Edmonton has released their Celiac friendly menu. Be sure to check out the Taste of Edmonton at Churchill Square between July 21 to July 30, 2011. It is not often that someone with Celiac Disease can go to a festival and know that their are gluten free foods for them to eat. Edmonton being Festival City has tonnes of festivals, but very few accommodate the Celiac community like Taste of Edmonton so lets give them some support this year. Out of the 42 vendors this year, just under 50% of them have listed atleast one item as Celiac friendly. That is such great news and look forward to trying out some of the dishes like cabbage rolls from Taste of Ukraine, Pad Thai from Numchok Wilai Restaurant and seared galliano crusted Ahi Tuna from Lit Italian Wine Bar. Click here for the full Celiac friendly menu. Remember it may sometimes be difficult to avoid cross contamination in this type of environment so still ask questions about preparation. Ask if you can be served a fresh item with clean serving utensils when ordering. Don't be afraid to ask questions about the Celiac friendly items to see what the ingredients are. Always remember trust your gut, and don't eat it if you think it has been contaminated. Let us know what you try out. Is Chex gluten free? General Mills has a gluten free version of Chex Cereal. 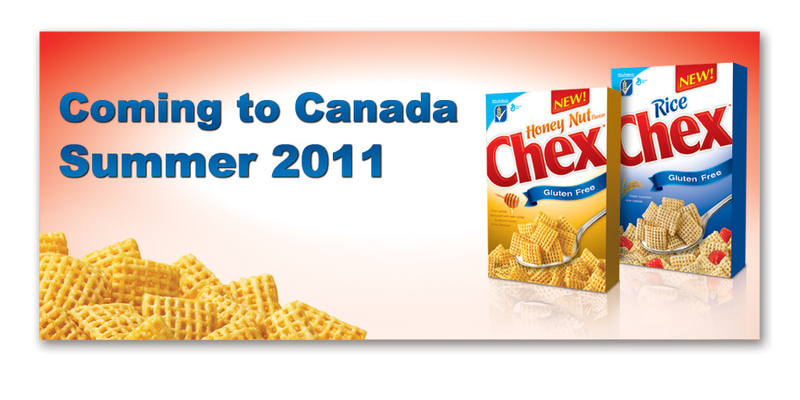 So it has been buzzing that gluten free Chex Cereal is coming to Canada. 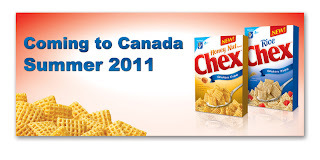 Everyone has been quite excited about that since Chex in general is not really found in Canada. Chex does have an official announcement on their website. Click here for more. Some good news is that apparently it has already been spotted in Edmonton at Superstore, 17th St and Whitemud. Thank you Tara for spotting it! Gotta give a thank you to General Mills for bringing it to Canada. Now looking to bring in the gluten free Rice Krispies that is being introduced into the states. Click here for more details. Thanks Dani for this great find. Located in the south end of Edmonton, Pizzeria Prego is quite the hidden gem for pizza in general, let alone their gluten free pizza. 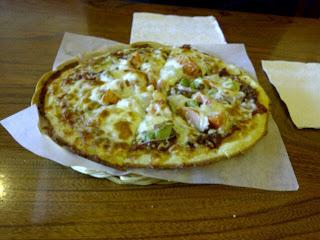 Pizzeria Prego was one of the first restaurants in Edmonton to serve a gluten free pizza. They originally were serving a Kinnikinnick pizza crust. However they have now since taken the next step and have began making their own gluten free crust. This is a fantastic idea because it now gives pizza lovers a different restaurant option that doesn't serve a gluten free crust from Kinnikinnick. It also allows Pizzeria Prego to not have to charge extra for their gluten free crust. 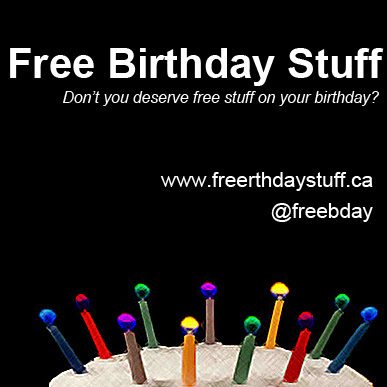 Want to contribute to www.glutenfreeedmonton.com? Email us at info@glutenfreeedmonton.com. It looks like they are listing their flavours now as may contain traces of due to cross contamination. Click here for Marble Slabs nutritional info page. Ice scream, ice scream, we all scream for ice cream! A recent trip to a Marble Slab here in Edmonton sparked this post. I always like to report on restaurants that really take an allergies seriously, and I laughed at how serious they took Amanda's request for "allergy" to gluten. We both ordered with allergies so we could share our ice screams. When someone at Marble Slab orders gluten free or an allergy, the staff go to the back to get fresh utensils, and silicon bowls to mix your ice cream in order to avoid contamination on the frozen marble slab. I chuckled when my server went to grab Amanda's servers utensils, and the server told him to go to the back and get fresh ones. It was just nice to see them try. Obviously there is no guarantee, but they sure do earn an "A" for effort. Marble Slab has an allergen list for their ice cream flavours on their website. Their allergen chart follows the US "Big 8" that includes wheat. Click here for Marble Slabs nutritional info page. Marble Slab makes a great gluten free friendly kids option for a dessert!